1 Corinthians 15 has a total of 58 verses, comprising the most detailed discussion of the topic of resurrection found anywhere in sacred scripture. The significance of this chapter cannot be over stated. We have looked at this chapter in previous blogs, witnessing how it can be viewed through the styles of argumentation that Paul uses in asserting Christ's resurrection. For today's blog I want us to regard this chapter from the standpoint of the statements and questions raised by Paul. 1 Corinthians 15:1 "Now I make known to you, brethren, the gospel which I preached to you, which also you received, in which also you stand." 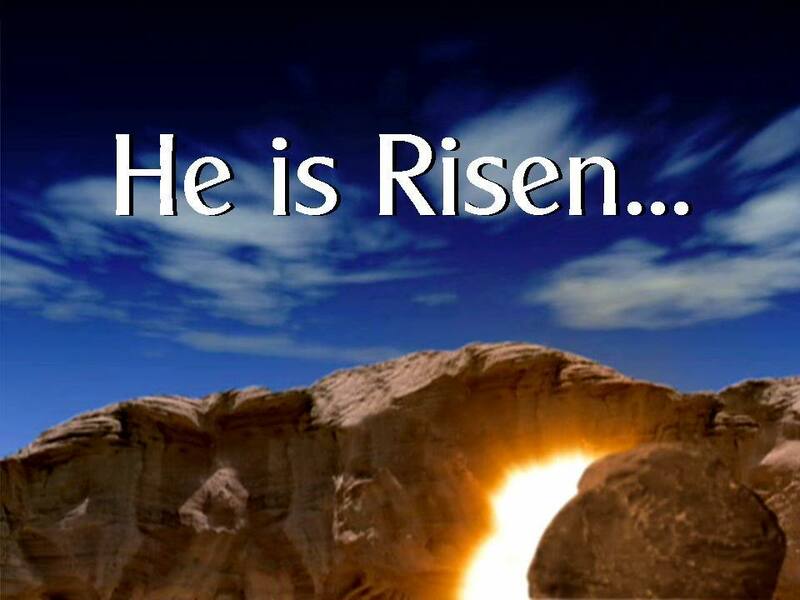 1 Corinthians 15:12 "Now if Christ is preached, that He has been raised from the dead, how do some among you say that there is no resurrection of the dead?" A. Question #2 Asked: 1 Corinthians 15:35a "But someone will say, “How are the dead raised? " 1 Corinthians 15:50 "Now I say this, brethren, that flesh and blood cannot inherit the kingdom of God; nor does the perishable inherit the imperishable." Conclusion: My hope is that the reader will want to study this chapter further. Like a cave of wonders, 1 Corinthians 15 promises many gems of truth everytime the reader gives prayerful study to its contents.